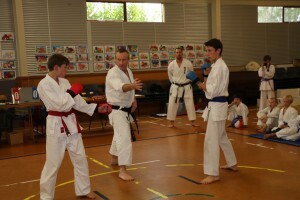 My name is Jack Carter and I’ve been training in traditional Okinawan Go Jyu Ryu Karate for 13 years. In 2000 I gained my Sho Dan (1st degree black belt) under Sensi Peter Nichols and Shihan Tony Foster. In 2005 I gained my Ni Dan (second degree black belt) under Shihan Paul Allott and Sensei Hayden Wilmott. In 2014 I was lucky enough to be graded by Sensei Gima and Sensei Kinjo, 9th Dan Masters from the Jundokan who awarded me my San Dan. I have been training under Sensei Hayden Wilmott since 2004 and have found him to be very professional and passionate in his leadership role. 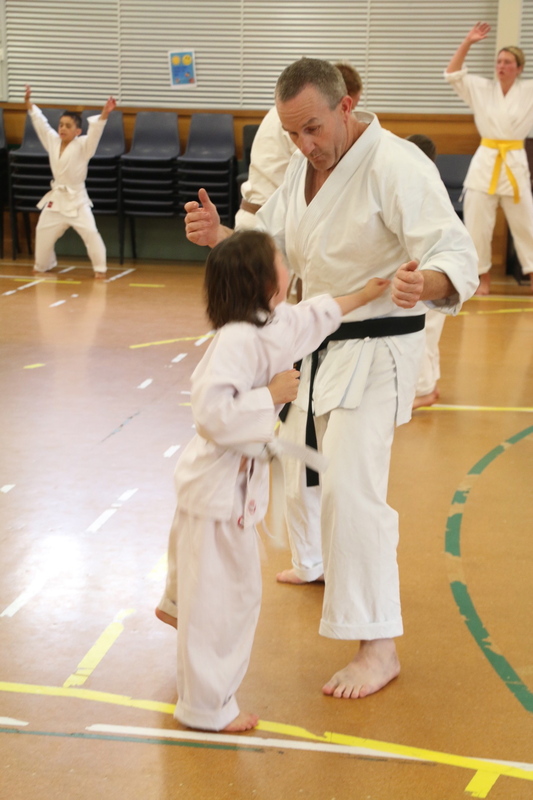 Anyone that wishes to increase their physical fitness, discipline, confidence and Self defense give Okinawan GoJu Ryu Karate a go.